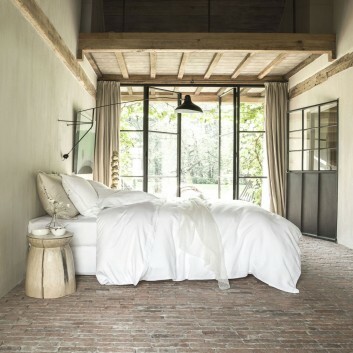 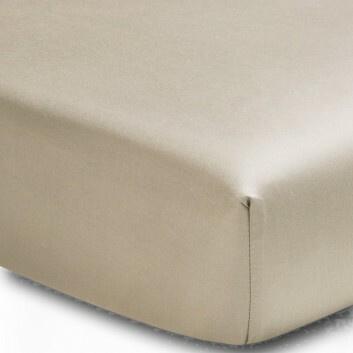 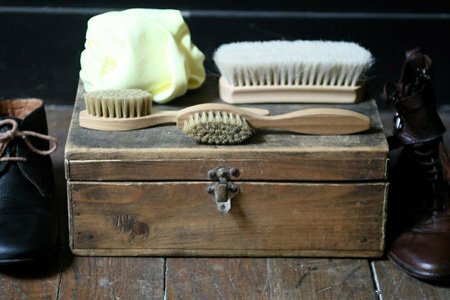 The linen fitted sheet by Turpault is made in France. 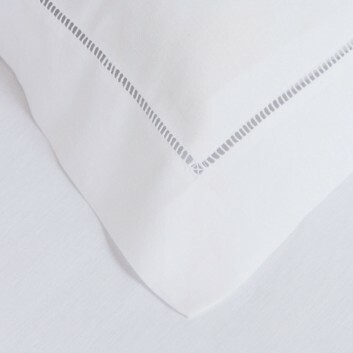 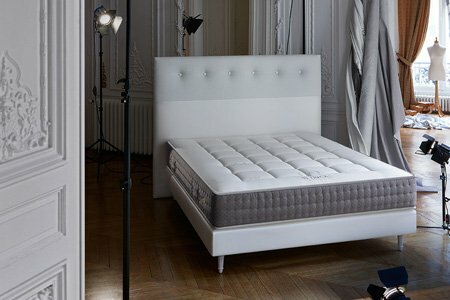 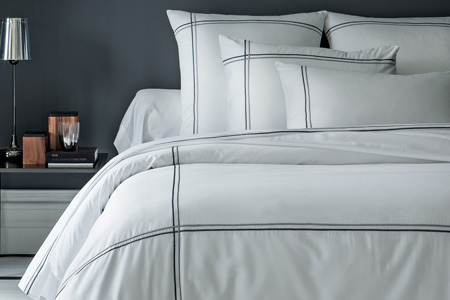 The Rive Droite Rive Gauche bed linen designed by Alexandre Turpault is made in France. 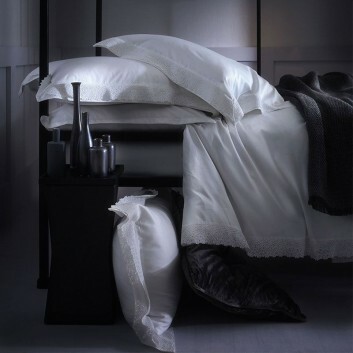 It is made of linen, cotton sateen and sateen piping. 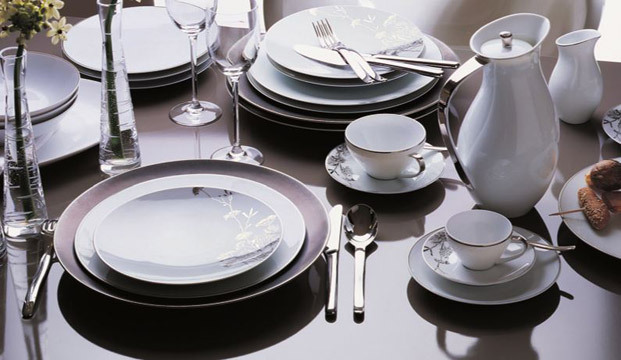 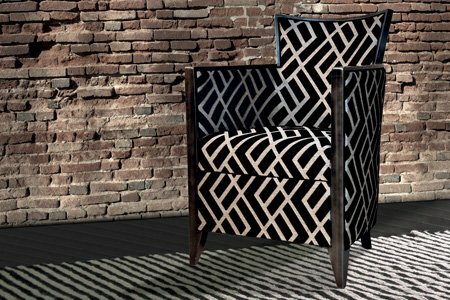 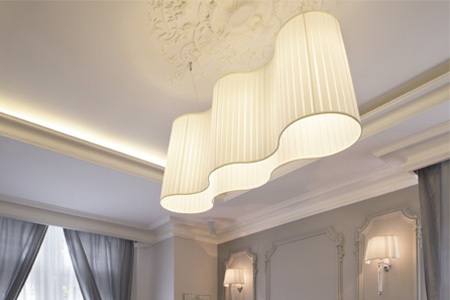 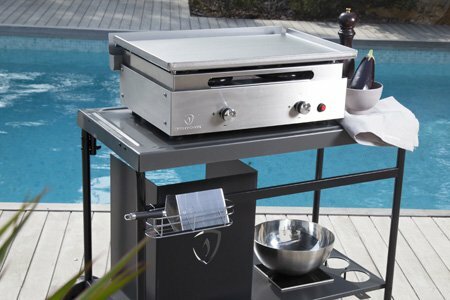 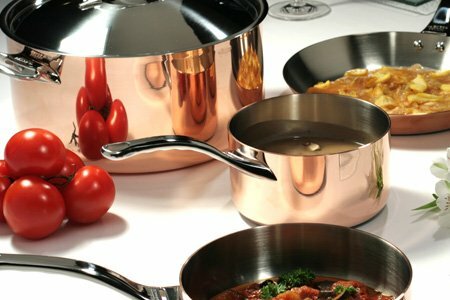 The Venise collection designed by Alexandre Turpault is made in France. 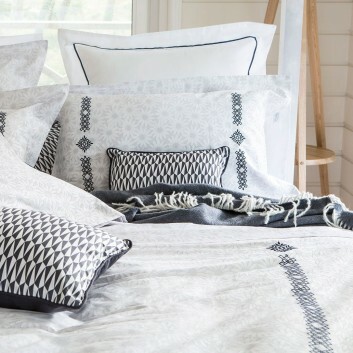 It is made of metis fabric (linen and cotton). 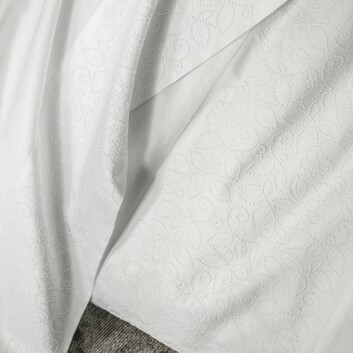 The Grace collection designed by Alexandre Turpault is made in France with embroidered and printed cotton sateen. 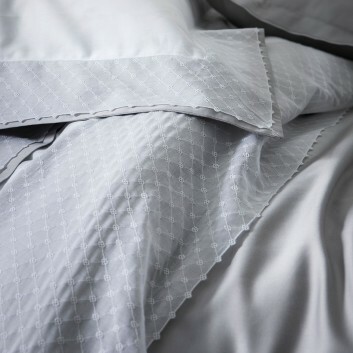 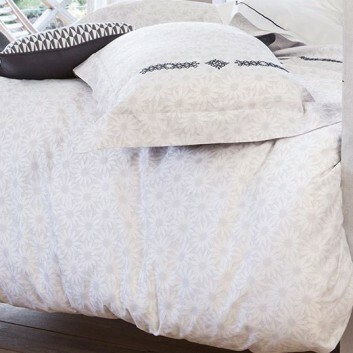 This luxury bed linen is sumptuous. 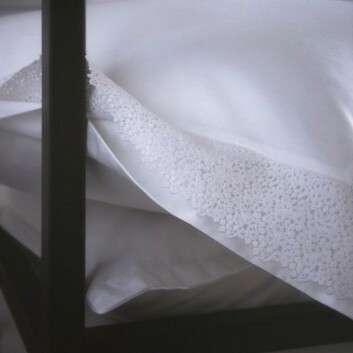 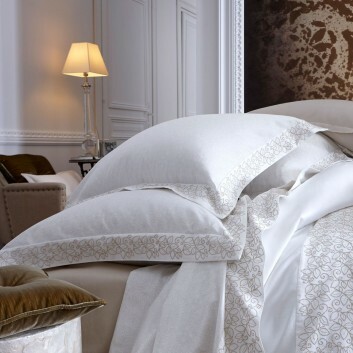 The Allure collection designed by Alexandre Turpault is made in France and 100% cotton sateen with a mesh embroidery.